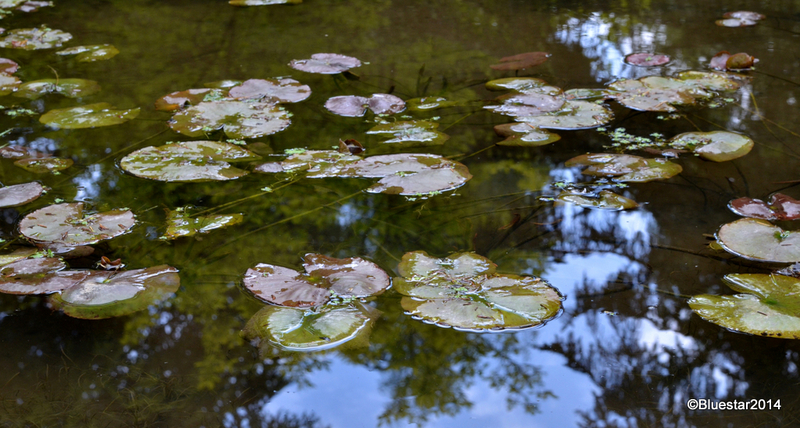 Posted on May 25, 2014, in Leaf, Nikon D7000, pond, Seattle and tagged lilly pads, Nikon D7000, pond, Seattle, Spring. Bookmark the permalink. Leave a comment.